 My Boy’s Baking has been with Killer since opening their business in 2004. 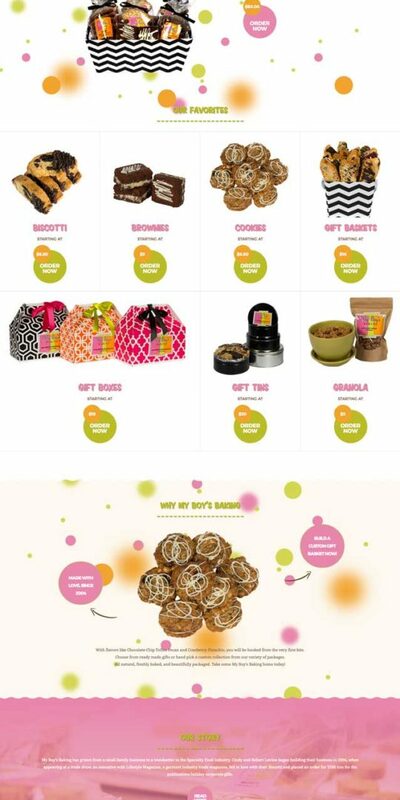 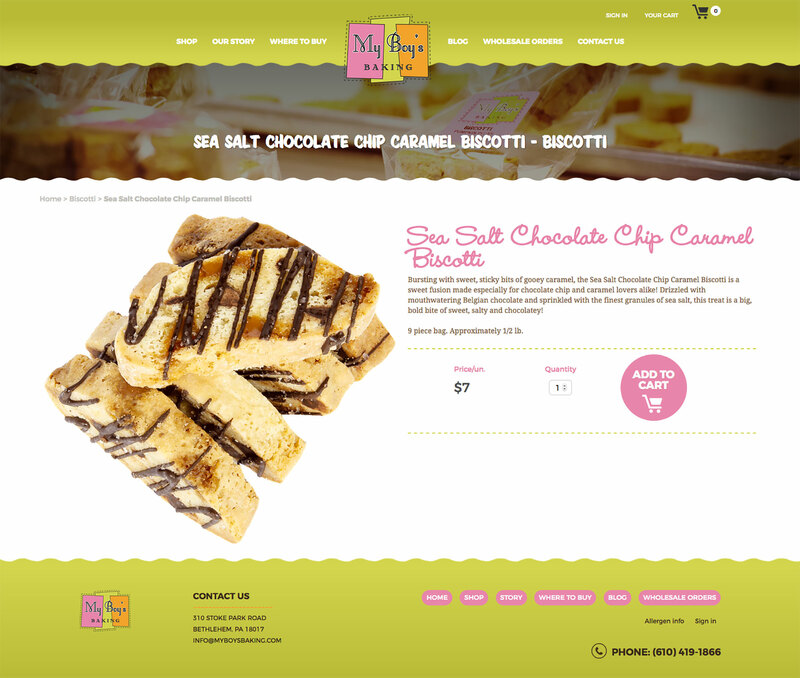 We have done everything for My Boy’s Baking from the creation of their brand identity and logo to creating three websites for them over our almost 15 year working relationship. 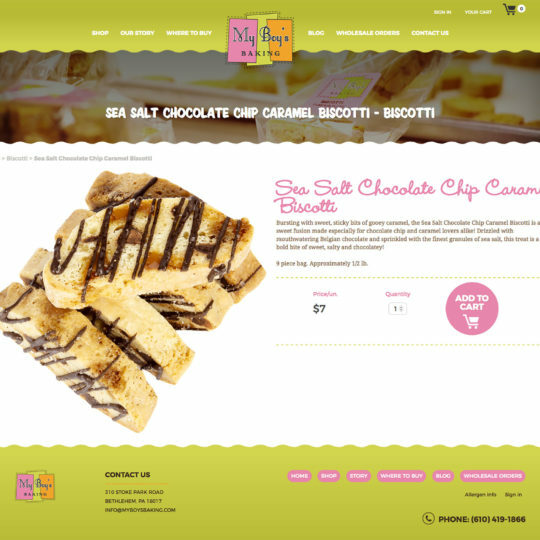 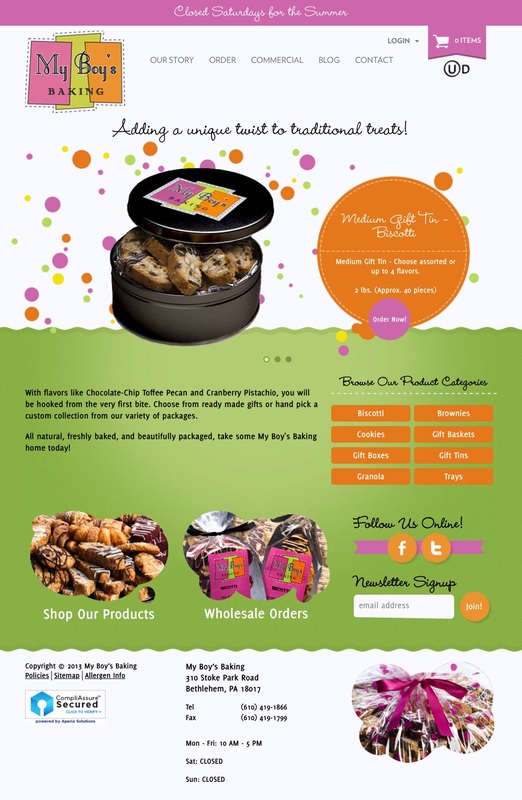 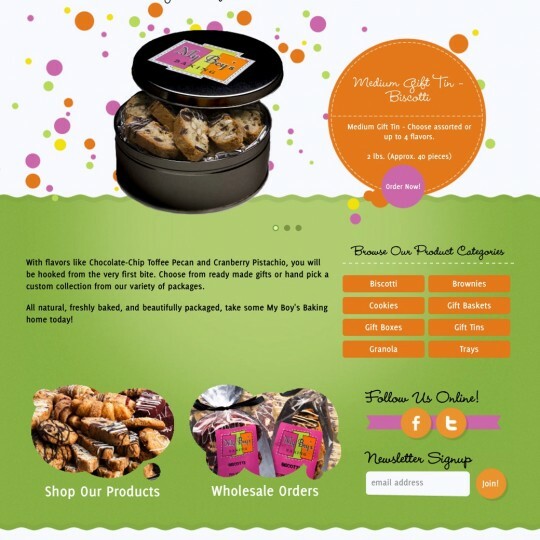 My Boy’s Baking’s newest Magento based website debuted in 2016, their third website with Killer Interactive.